I've always liked the form factor of my Nikon Coolpix P7700, and it's functionality (especially the fully articulated view screen). But it lacks a viewfinder (the one on the P7800 is not all that great either), and has only a 1/1.7 sensor. 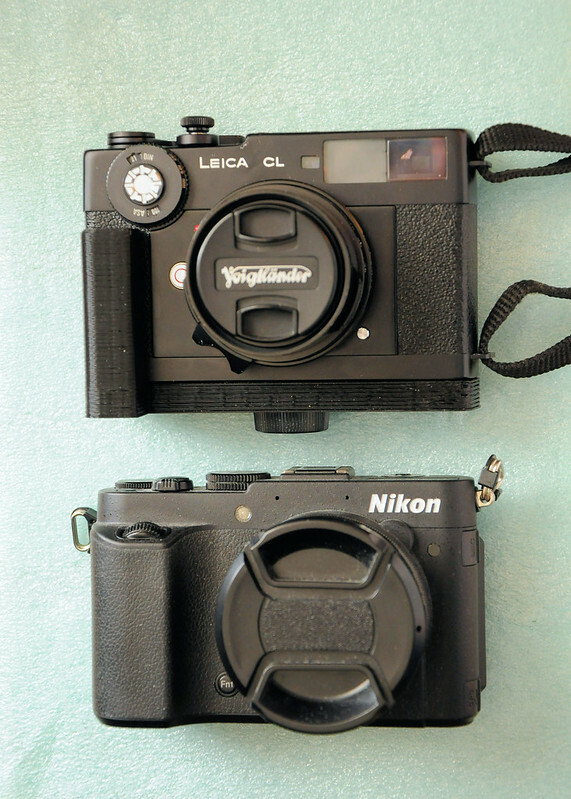 The Leica CL seems to be the inspiration for the body design of the P7700, so it got me to wondering. Since Nikon has now made a big splash into the mirrorless interchangeable lens camera market, I think they should revisit the P7700, and convert it into APS-C with a new mount and line of lenses. Plus a good viewfinder. ps: Leica has already made a new APS-C CL, though it looks more like a Barnack design. If size restriction is a problem, then Nikon can use the S series rangefinder as a base design.